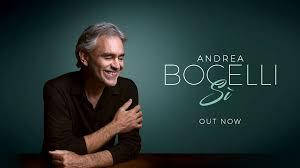 Sì ….is the sixteenth studio album by Italian tenor Andrea Bocelli, released on 26 October 2018. 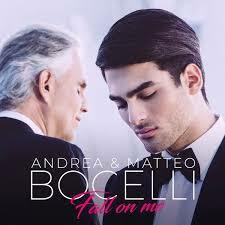 It is Bocelli’s first album of original material in 14 years, his last being Andrea (2004). Bocelli duets with his son Matteo Bocelli on “Fall on Me”, and Ed Sheeran provides vocals on and also co-wrote “Amo soltanto te”, which marks the second collaboration between Bocelli and Sheeran after the latter’s “Perfect Symphony” in 2017. Dua Lipa and Josh Groban also appear on the album. The deluxe edition of the album includes several bonus tracks, while another deluxe edition adds a bonus disc featuring mostly Spanish versions of the main tracks, as well as a French version of “Ali di libertà” and a Mandarin version of “If Only” with Taiwanese singer A-Mei. The album was BBC Radio 2‘s Album of the Week, with several of the tracks making their world premieres on the network. The album debuted at number one on the UK Albums Chart and US Billboard 200, becoming Bocelli’s first number-one album in both countries. It is the first classical album to peak at number one in 20 years in the United Kingdom and 10 years in the United States. 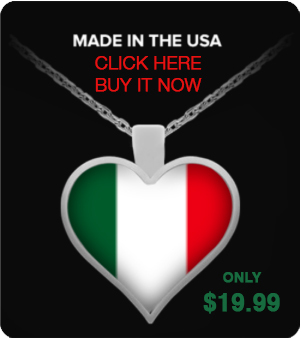 Bocelli stated that he and his team of songwriters and producers have found and set aside songs to work on for years, but did not actually record them until Sì. 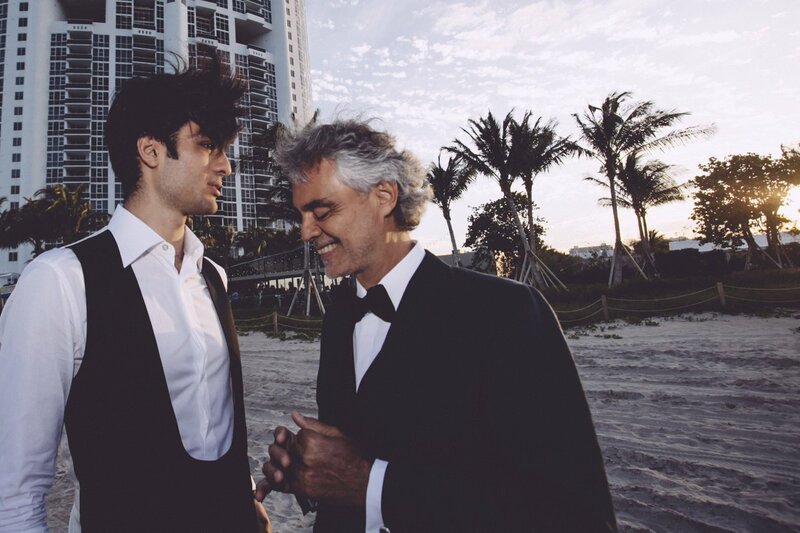 Bocelli explained that as his family is the “most important reference point in his life”, he wanted to “celebrate” them on the album—including his son Matteo on “Fall on Me”, while his other son Amos contributes piano on the two acoustic bonus tracks, and the song “Vivo” is dedicated to Bocelli’s wife Veronica.